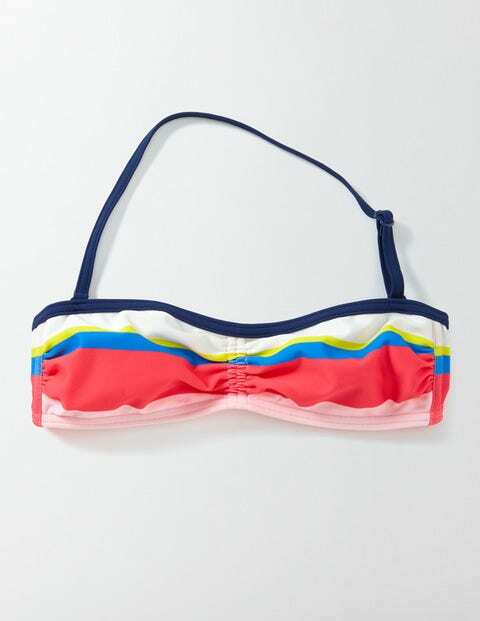 Scroll down to view competitive bargains for halter bikini from our selection of UK shops in Women's Swimwear and Bodycare & Fitness including these related brands: BOOHOO, NEW LOOK, ELIZABETH HURLEY BEACH, BODEN, PHASE EIGHT. 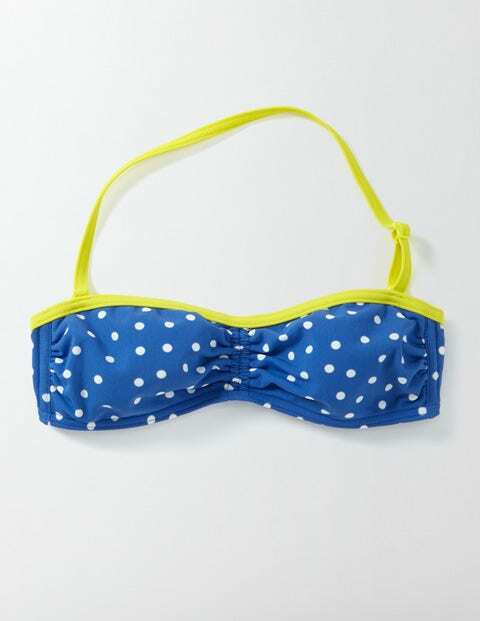 To reduce the number of results for your halter bikini results on this page, you should shop by category on the right hand side, or reduce the number of results by changing your product keyword at the top. 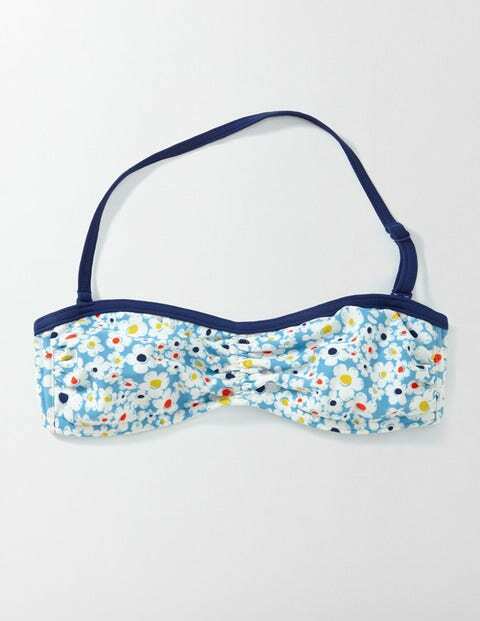 Ultimately, your investigation should help you have the information you need to buy on these Women's Swimwear products.